Excellent Location! 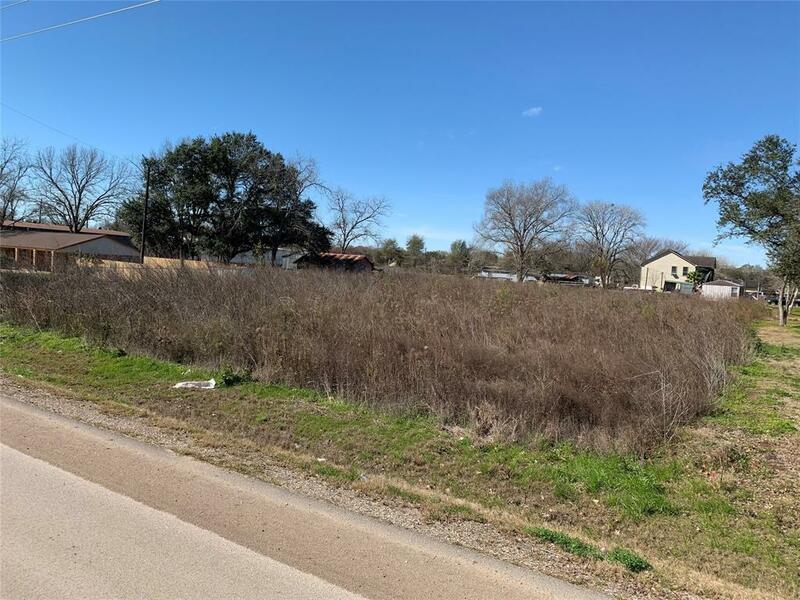 Cleared lot with No Zoning Restrictions! This Lot presents a unique opportunity in the Suburbs: Allowing YOU to be the Artist with a Blank Canvas! Build your Dream Business - Call us for a design plan that includes a Warehouse + Parking Lot! 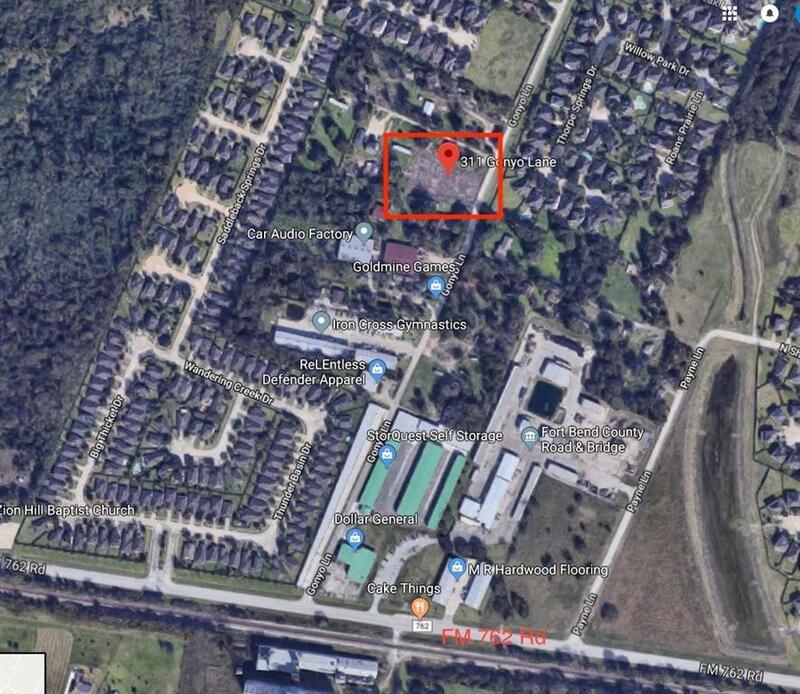 Fantastic Location with easy access to Hwy 59 and Grand Pkwy.